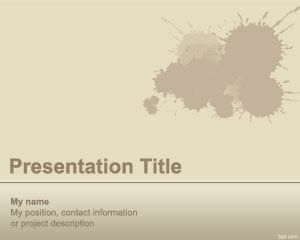 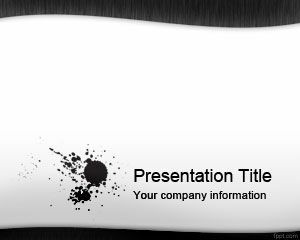 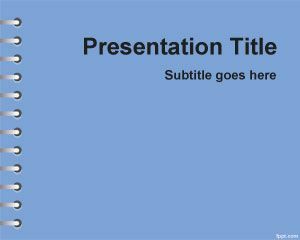 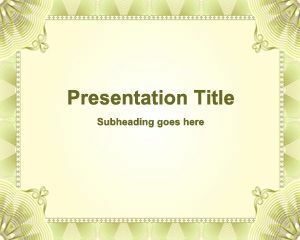 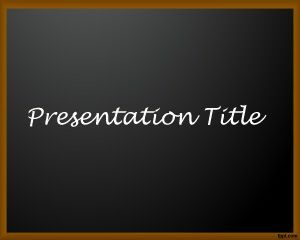 Splash PowerPoint Template is a free PowerPoint template with sepia background that you can download for presentations in Microsoft. 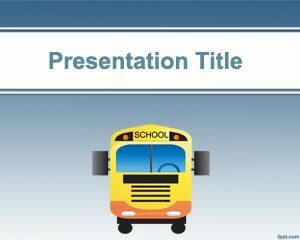 This free background with spot in the slide design can be used for example in presentations for educators or teachers who need a basic abstract template for their day to day presentations at school or University. 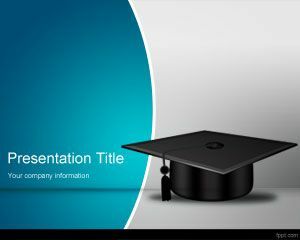 You can download free slide designs to be used as a slide background for tutorials in PowerPoint presentations or elearning projects.